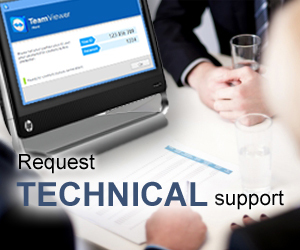 Ask questions, request technical support and find answers to your issues in the most appropriate way. 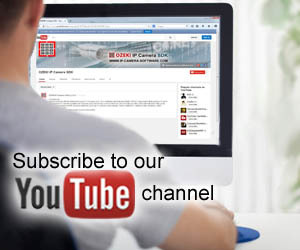 Join our developer community and study numerous useful video tutorials in our Youtube channel. 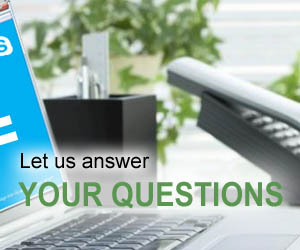 Browse the latest topics, get help solving a problem, or learn something new. C# cam tutorial #1 - What is ONVIF?